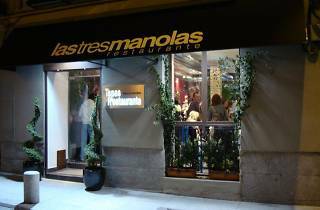 Located in the old quarter, this bar-restaurant specialises in the Basque style tapas known as pintxos. You can choose among those on display on the bar, which are both hot and cold, and the waiter will bring your selection to your table. 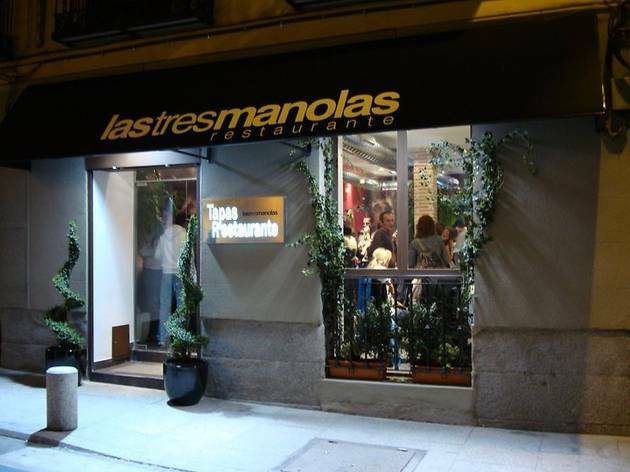 There’s also a menu with more elaborate dishes and an extensive wine list. The terrace seating is very popular in summer. It’s the perfect place to have a bite to eat and a few glasses of wine with friends.